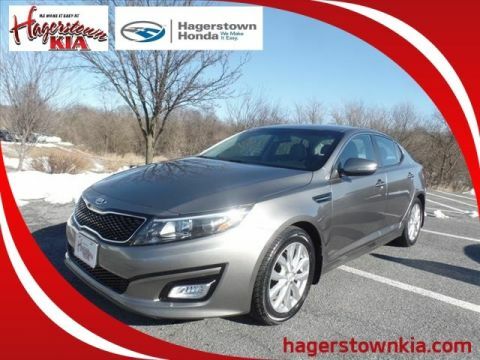 MD STATE INSPECTED, CLEAN CARFAX, Great MPG, Only two owners. 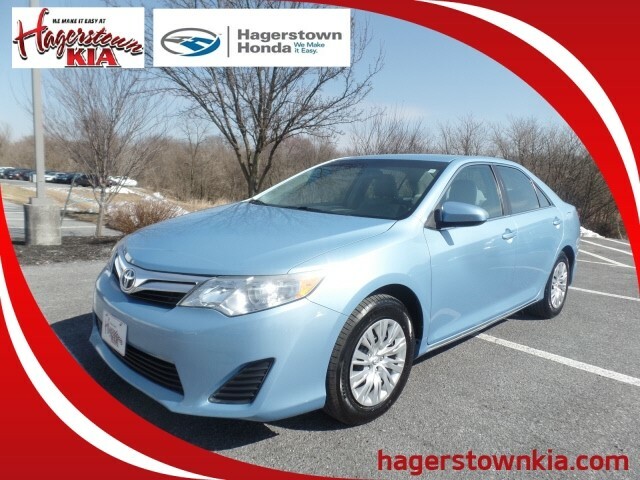 2014 Toyota Camry LE 4D Sedan 2.5L I4 SMPI DOHC FWD Clearwater BlueThis is just one of many premium used cars offered by Hagerstown Honda/KIA. 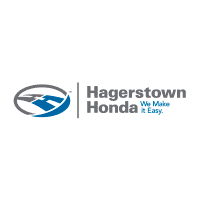 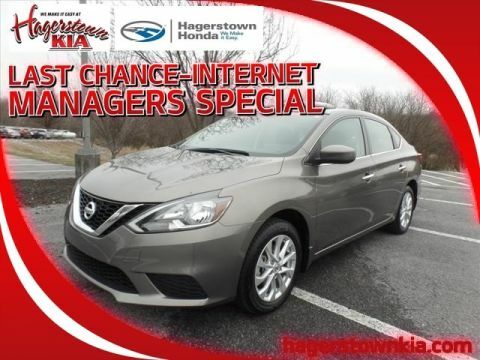 Check out our new and used car selection at hagerstownhonda.com and hagerstownkia.com or contact us directly at 800-800-4727 . 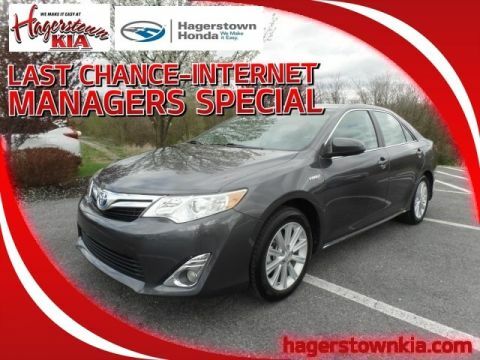 TO RECEIVE THE INTERNET SALE PRICE THIS VEHICLE DESCRIPTION PAGE MUST BE PRINTED AND PRESENTED BEFORE PURCHASE!